Lentejas! one of my all time fav winter foods that fill you up and make you feel healthy at the same time! fantastic! I was actually planning on cooking lentils for monday without knowing the whole depressing thing. 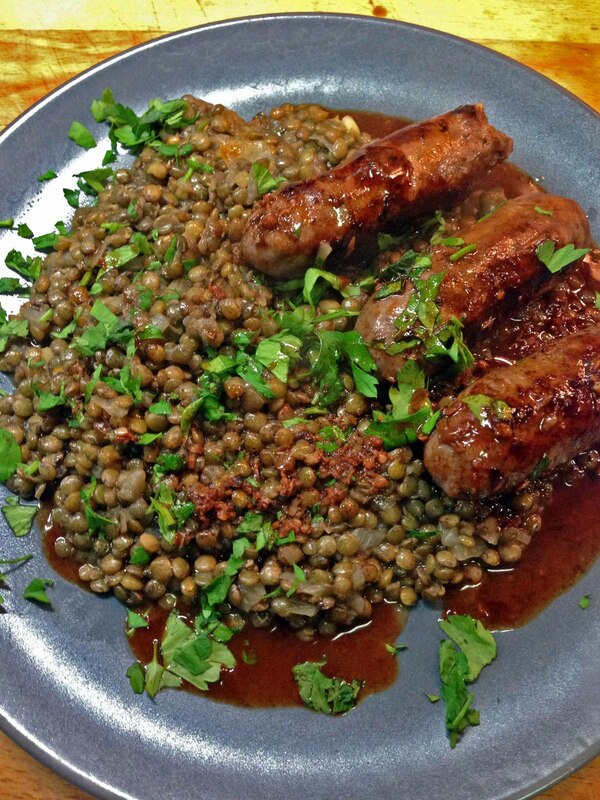 Totally agree…Lentils are a great winter food! Will try it out.